With thy comeliness and thy beauty set out, proceed prosperously, and reign. V. Because of truth, and meekness and justice: and thy right hand shall conduct thee wonderfully. Take from us, O Lord, all worldly desires, that we might worthily serve at thy altar; and grant us to follow the example of him, in whose honour we offer this immaculate sacrifice to thy divine majesty. 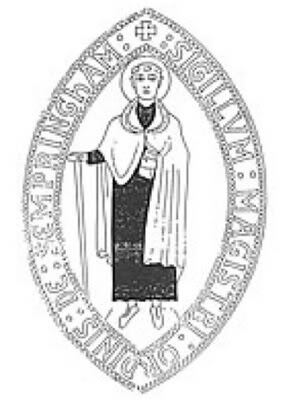 Almighty God, we pray that we who have received the bread of heaven, may at the intercession of thy confessor, blessed Gilbert, be strengthened by it against all adversity. Through Jesus Christ, thy Son our Lord, Who liveth and reigneth with thee, in the unity of the Holy Ghost, ever one God, world without end. R. Amen.